I've also listed a few projects I've been working on so far. Most of the stuff I do, I upload to GitHub. 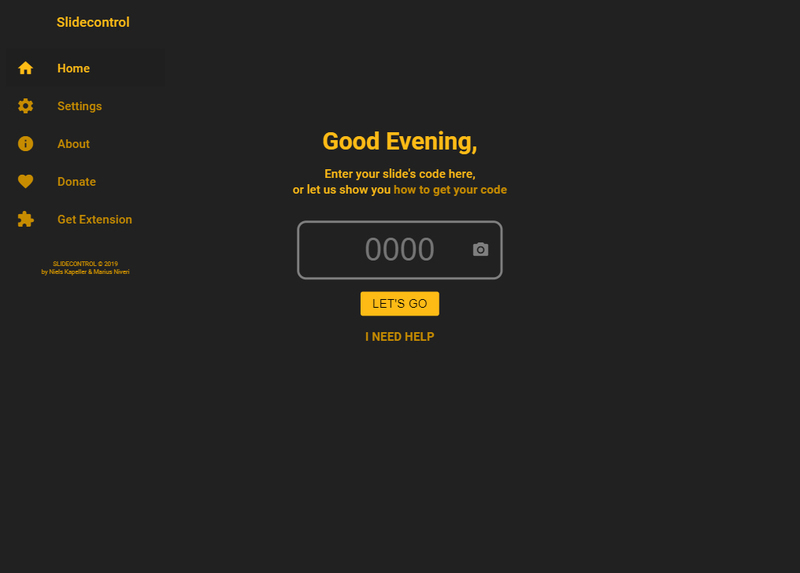 For other random stuff check out my Codepen. The free and open-source remote solution for Google Slides. It features speaker's notes, a laserpointer, automated closed captioning and much more! 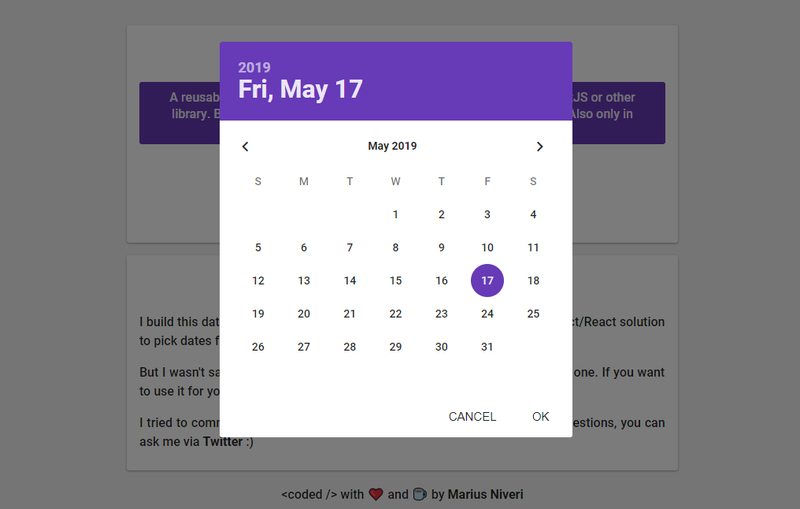 It was created with Preact.js and the WebSocket technology. This is an Arduino project I work on from time to time. It consists of some software written in C# like Audioly and, of course the Lightify software itself. I wired my Arduino with the IKEA Dioder lights so that I now can control them completely digitally via the serial connection. So I wrote scripts to let the lights blink when something happens in videogames like CS:GO or a script that makes the lights react to music. 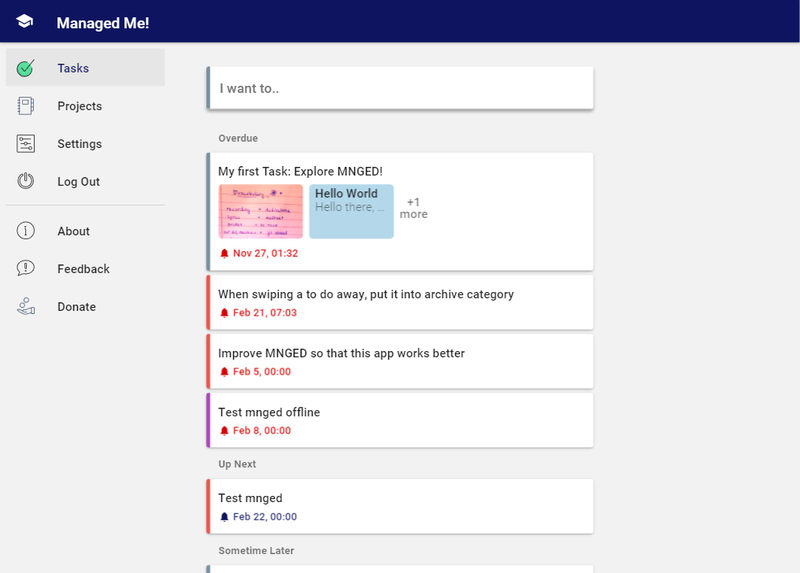 MNGED is a Progressive Web Taskmanaging App. It works with the Firebase Firestore realtime database to keep everything synced. I also host a TeamSpeak³ server on Linux CentOS 6. I have written a few extensions for the bots on the server, a website with live-updating information and modified a dashboard with many stats about the server. Currently we have around 55 unique daily active users and about 300 unique users a month. A small reusable preact component I build that is used and hopefully appreciated by a couple of people like me.